"Revitals all the energy within"
It is known that people forget what they have been told or shown, but they never forget how they have been felt. 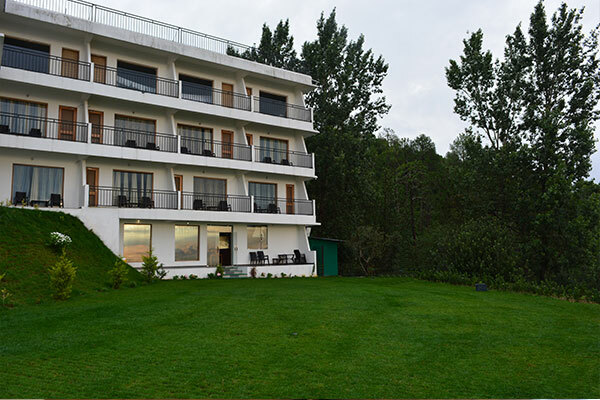 As one of the best hotels in Shimla hills, we do not impose any glittery show-off on our guests; instead we endeavour to make them feel snugly and contended. 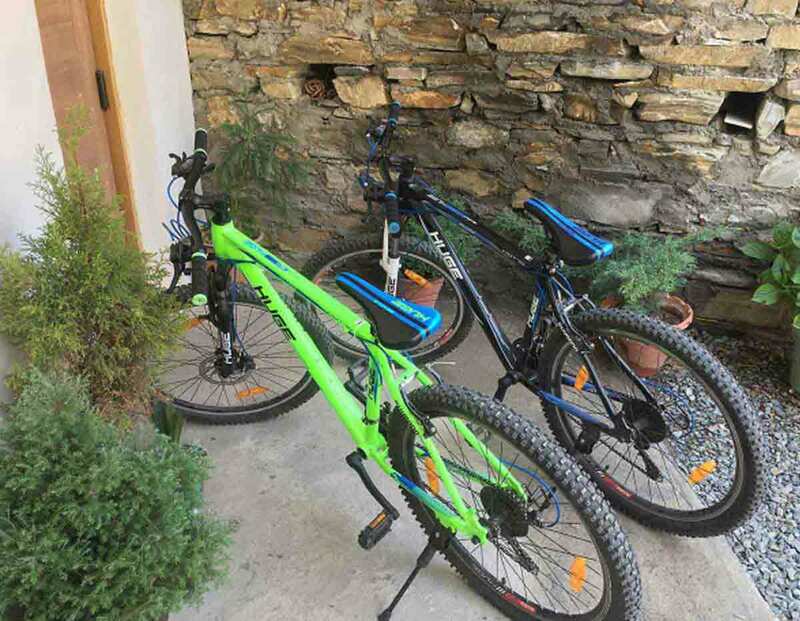 Ekant Retreat Resort is among best hotels in Chail, located quite at the fringe of the valley, where you can nestle into the wilderness and tranquillity. Your experience with us will be a fine posy composed of pristine air, twittering warblers, soaring hawks, exotic vistas, gourmet, amusements, ornate lodgings and bits of intellectual kindling. 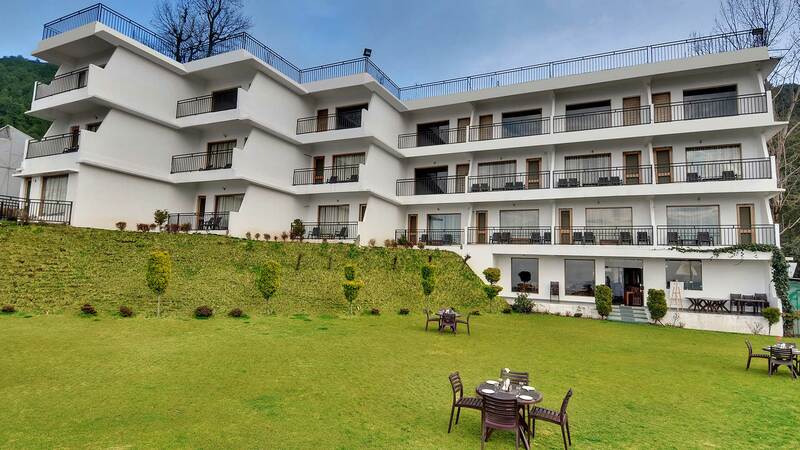 The premise is perfect vantage point to behold green landscapes, delightful valleys, stooping trunks of century old cedar trees and pastures, all that resorts in Chail. Not just outdoors, we wear our jewels on inside. We pay attention to those small things that we can do in a great way. 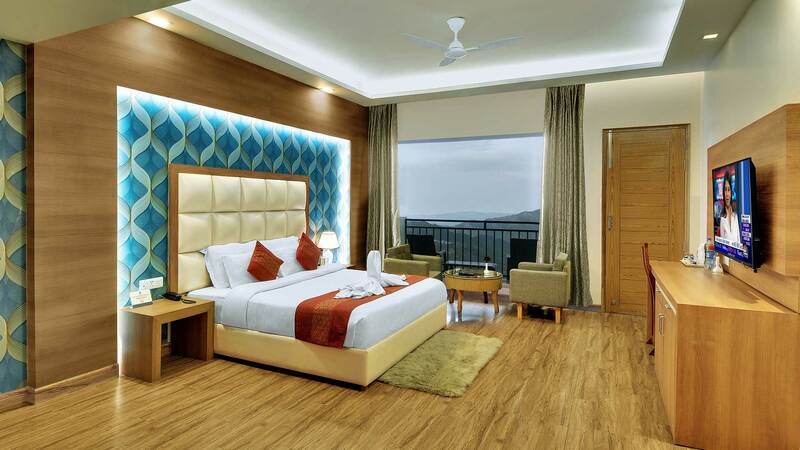 "Stay at EKANT-RETREAT The LUXURY RESORT"
The resort oozes elegance in absolute comfort. So do the packages. The packages are roomy to accommodate easy going sightseeing. We strive to ensure you experience and unforgettable holiday. Your everyday stress will be engulfed by relaxation. 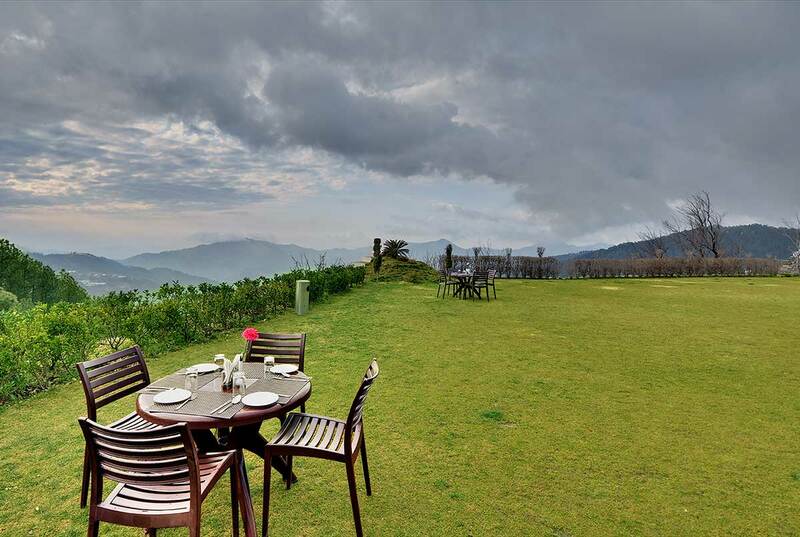 "IDYLLIC PLACE TO STAY AND ENJOY YOUR HOLIDAYS"
Tucked amidst the perched villages, Ekant Retreat is a perfect embodiment of sensational views and a la hilltop. You can swan around on manicured grounds to massage the arches of your feet, dine-in to the finery, drink deep of this ultra-spiffing ambience and admire boutique-intimacy. 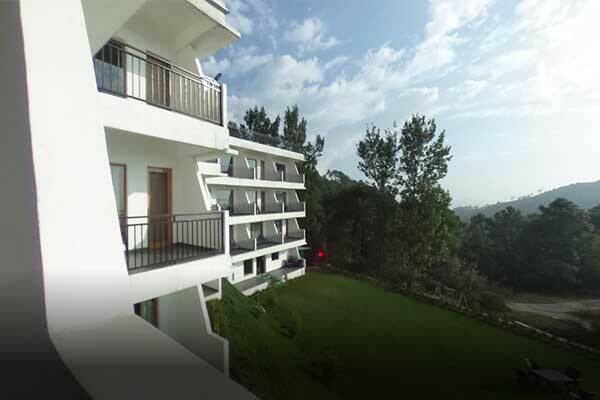 Though there is an air of discreetness, the resort is just at 15mins stroll from market. There are virtually no high roofs farther down to block your private forested panorama. Your nearest neighbours will be wild primates and quadrupeds. Numerous onsite facilities leave no room for outside assistance. Refined in-room decor has passed through several skilled hands so as elegant drapes and richly patterned fabrics would make your eyes clap. Light, airy and designed for guests ultimate luxury, these rooms are furnished with a king size bed, topped with plump pillows and a snug duvet. It reflects an understated grandeur indulged with parquet flooring, soft lightings and commodious room comprises of jungle views. 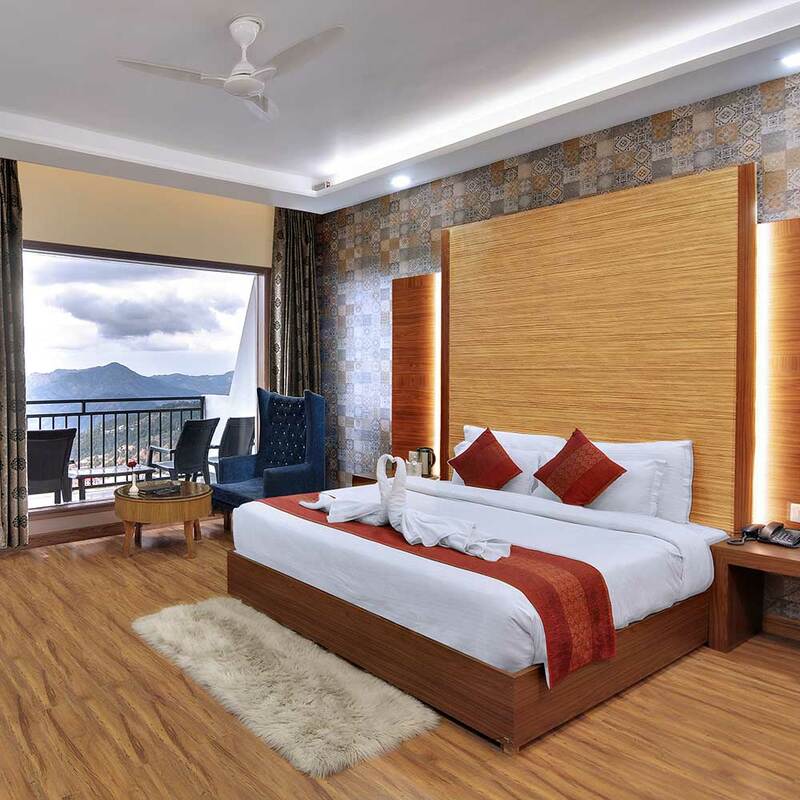 Room consists of contemporary furnishings, elegant services and breathtaking views of beautiful mountains which will reanimate you. You can encounter both business and amusements in our premium rooms. It includes a king size bed, sofa sets, work desks and everything essential for your comfortable stay. 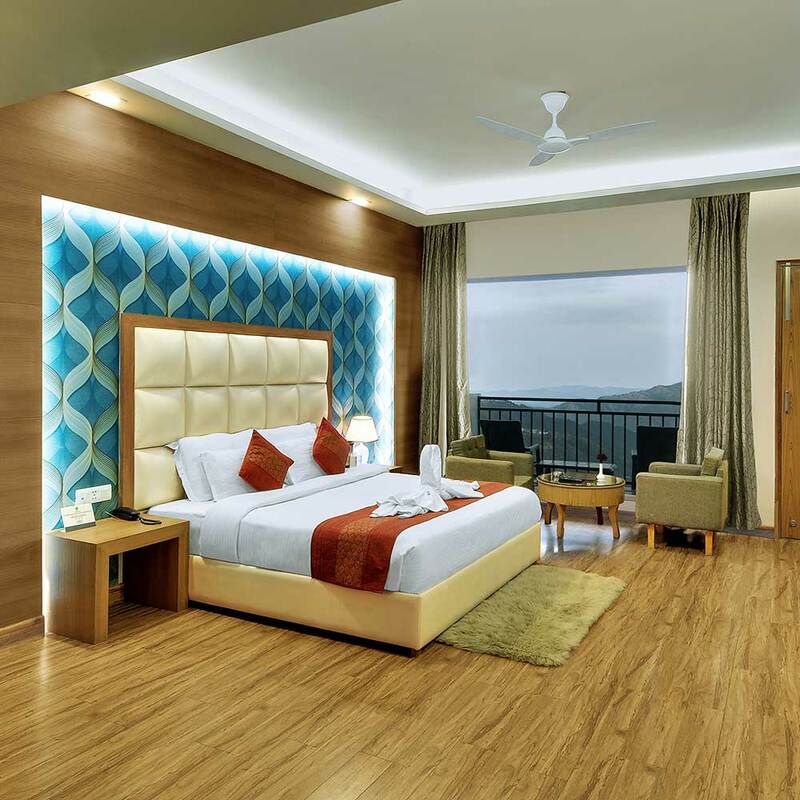 Exemplary and classic room furnished with all the essentials required for a cozy, pleasant and enjoyable family stay. A feeling of togetherness along with the requisite well being opaques all the distractions outside. Our rooms make you feel close to home and make your stay comfortable when you travel for business or pleasure. The room also features workstations and ergonomically designed furnishings to make you feel relaxed. We have everything essential to make your stay pleasant. The satiating food is exactly what enhances pleasure of a trip. 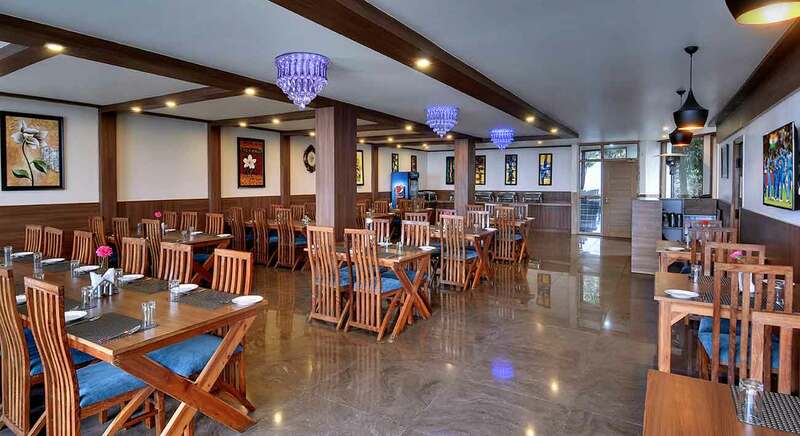 The On sight restaurant at Resort Ekant Retreat features multi cuisines. We offer home style cuisines service which refills you with all the delight and energy. We offer continental, Italian, Chinese, Indian and traditional, tasty and delicious Himachali cuisines. The relaxed atmosphere and friendly, attentive service makes the restaurant an ideal setting for a casual meeting with colleagues or dinner with friends. If you'd prefer to dine in your room we also offer room services. Quintessential place to discuss over a coffee.Sit Down and surrender to a whole new world of culinary pleasures.Nourishment and beverages are accessible throughout day and evening which can be relished in our Cafe. 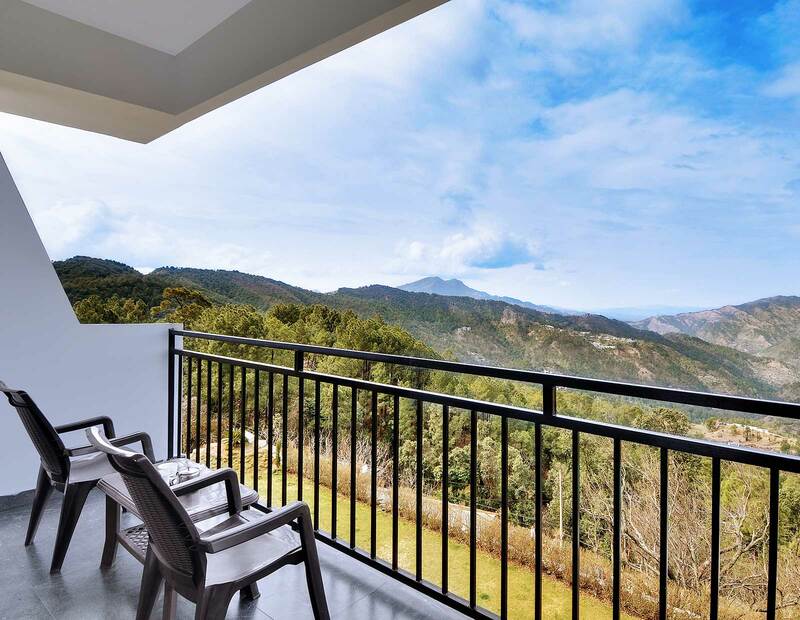 A place well designed keeping in view your serenity with the magnetizing and captivating delightful views of the charming hills. Enjoy the premium coffee and special blended teas at any time of the day, or choose from a rich variety of pastries and flavored drinks to create a quick on-the-go breakfast. Game Zone - Its time to Game Hard!! 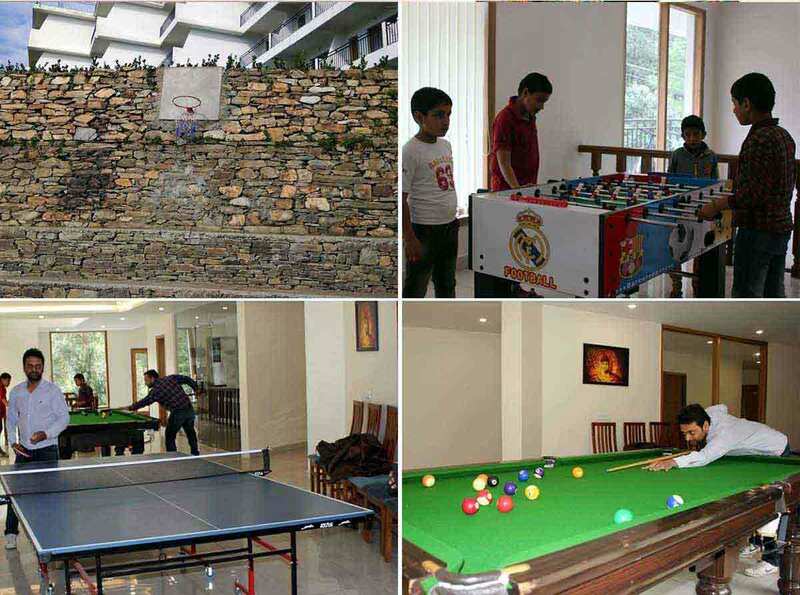 Gear up for an exciting time at our Game Zone, with top notch facilities for snooker/pool and many more exhilarating games. 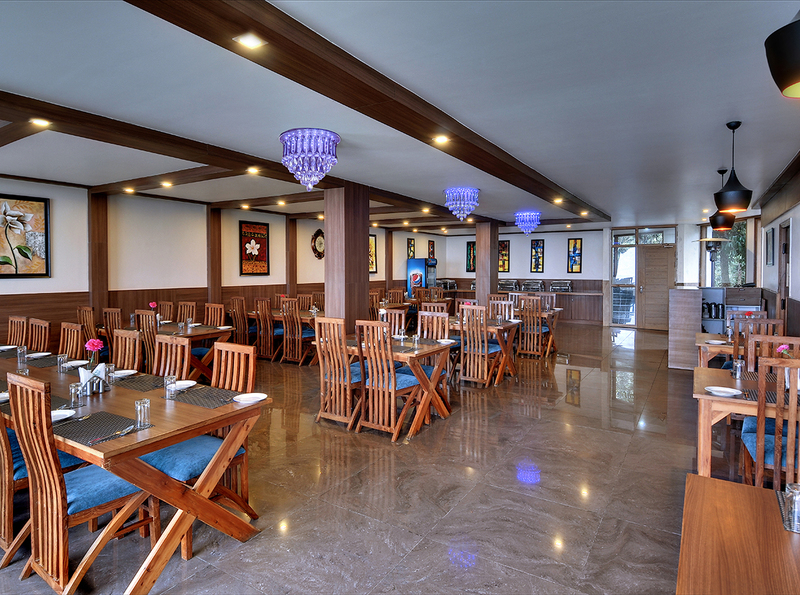 The perfect fusion of amusement and adventure with an appealing ambiance whether it is outdoor or indoor amenities. The gaming room is quite a hit among our guests looking for an enjoyable time at our resort. Our souvenir shop is the mirror of Himachali culture and tradition. Our wide range of products ensures you to take a "Token of Remembrance" along. 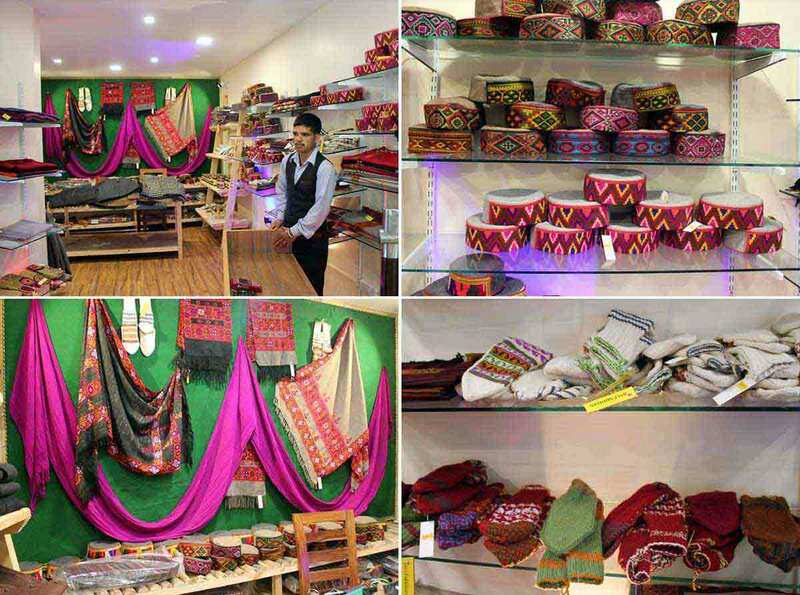 If you are looking for local handicrafts and Himachali apparels then our souvenir shop is the good spot. The vibrant atmosphere created by the bright and beautiful colors blend perfectly with beauty outside. The place is good to shop for token of memories for your loved ones and friends back home. 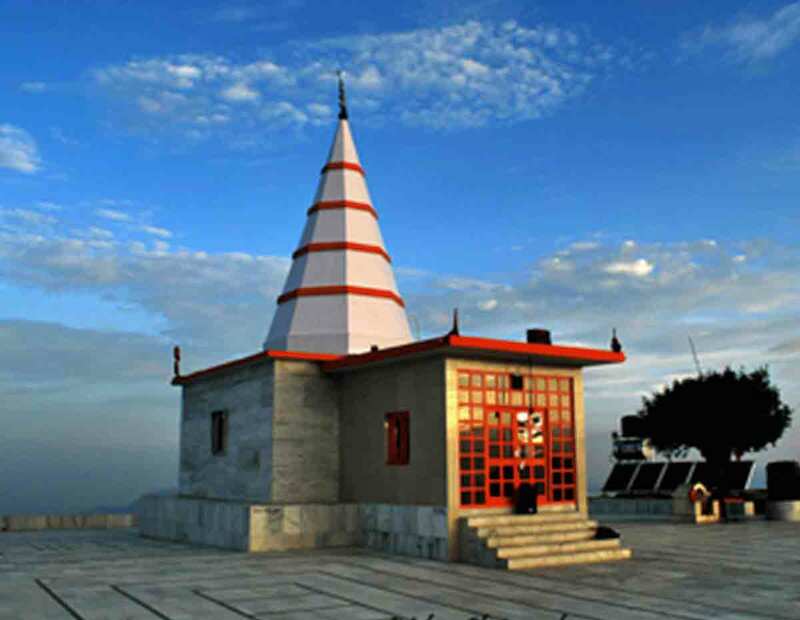 Kali Devi Temple situated on the top of the hill is well known as Kali ka Tibba. Kali is the main deity in the temple and is the popular attraction for tourists as well as devotees. Located on the apex of the mountain named after the Rajmata's cottage blossom , the place gives a panoramic view of the venerable shivalik range and mighty Choor Chandni peak. Its mesmerizing view of sunset is heaven for photographers. One can always trek up to the temple , as the way up offers some good sights. Horse riding, angling and trekking are also popular near the temple. 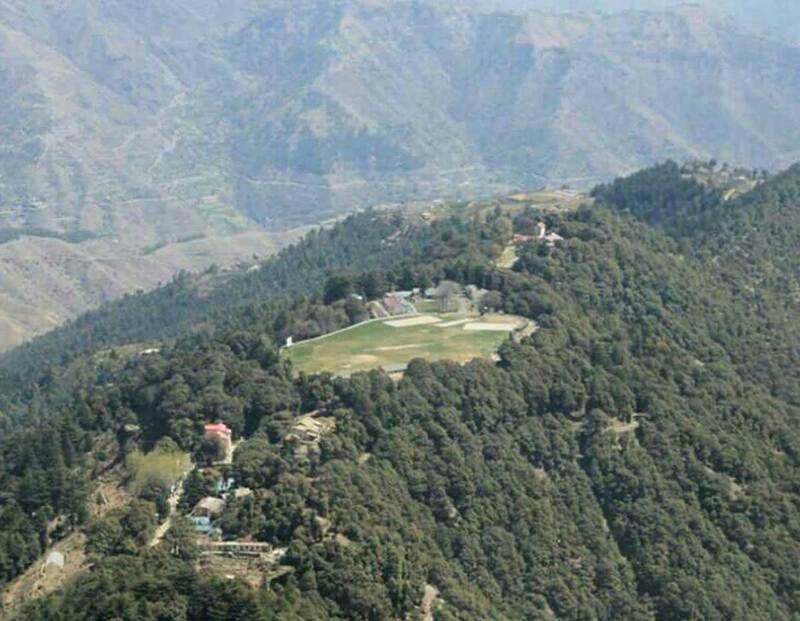 The ground was developed by Maharaja of Patiala Bhupender Singh who made Chail its Summer capital after being banned from entering Shimla, which was summer capital then.He built the cricket ground in 1893 by levelling a hill top. Located at 2444 meters above sea level, makes it highest cricket ground in the world.The ground is surrounded by thick forests and is on the top of the hill. After the formation of Indian Union , the then Maharaja of Patiala donated all the buildings and the ground to Chail Military school and Government of India.During the school vacations ground is used to play Polo. The ground also includes a well maintained basket ball court. Occasionally even football is played on the ground as there are goal posts present. 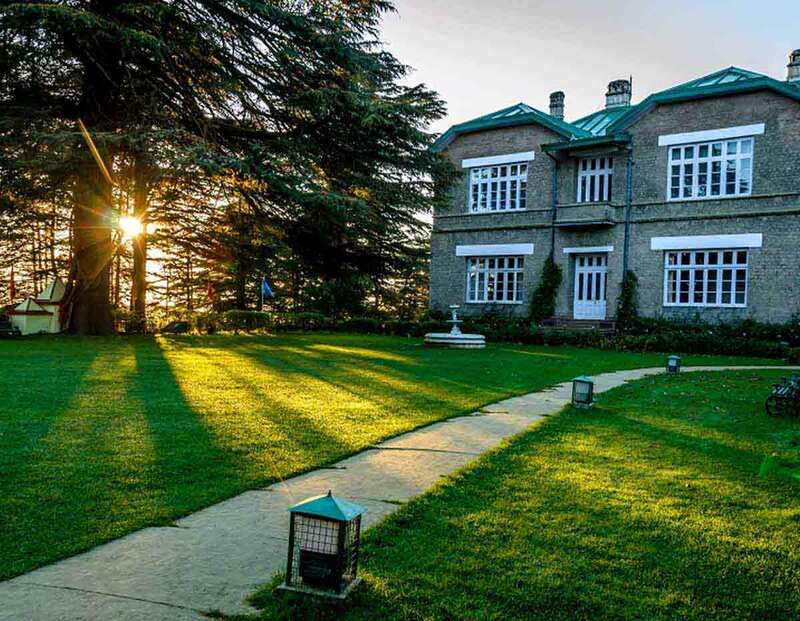 The heritage Chail palace was built in 1981 and covers an approximate area of 75 acres. The palace relates to Maharaja Bhupender Singh of Patiala. He shifted to this place after his expulsion from Shimla. 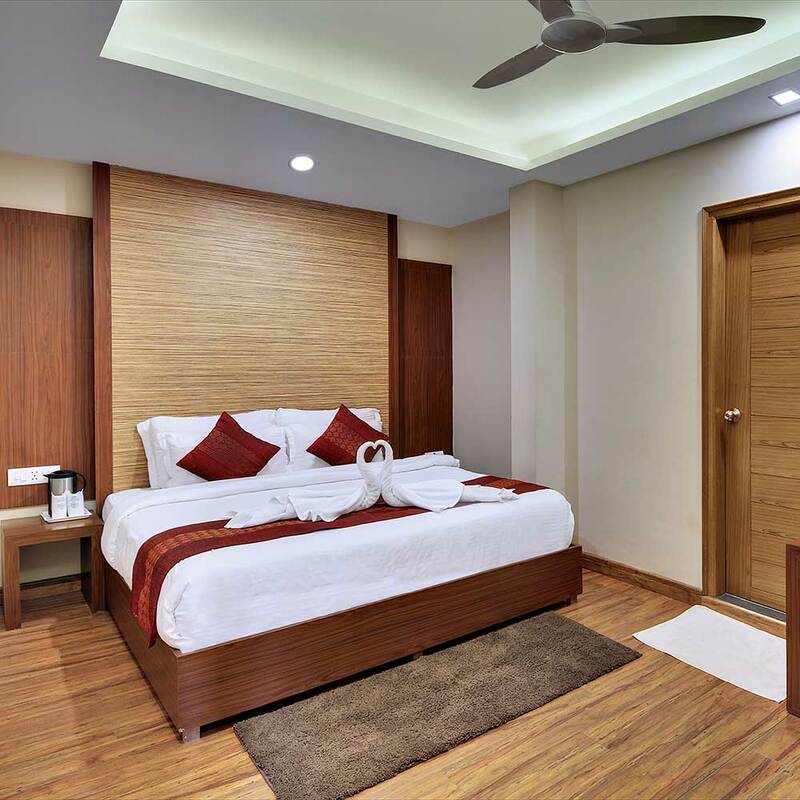 This spectacular place is equipped with tennis and badminton courts, an orchard, elegant lawns, quaint log cottages, open air cafe and is a perfect vacation spot. This palace is now converted into a Heritage Hotel where one can encounter the Maharaja's creation. 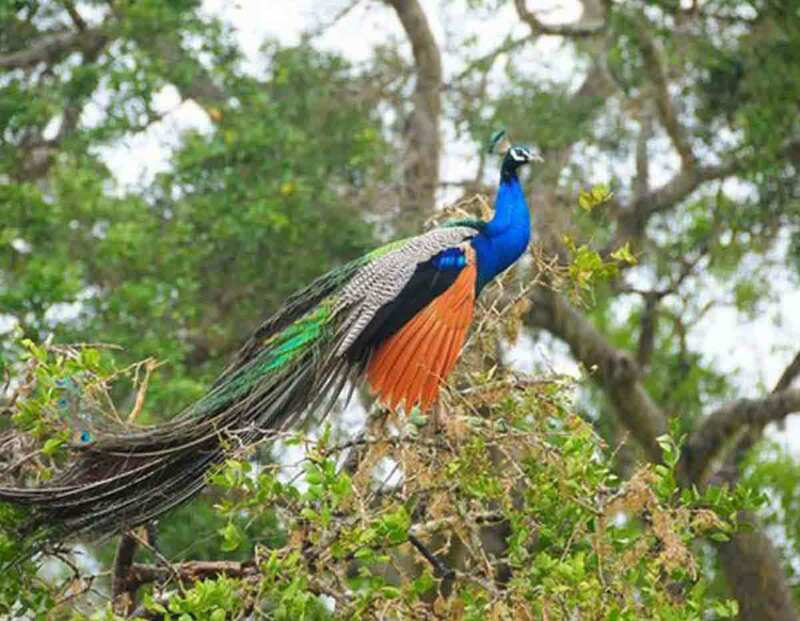 Chail Bird sanctuary is the major attractions in Himachal Pradesh. It was established in 1976 and covers an area of 110 km. 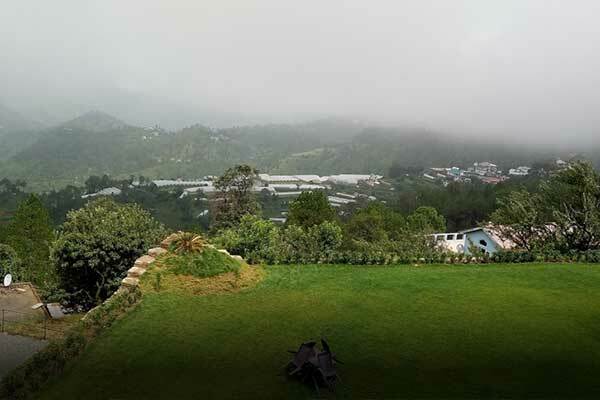 Chail wildlife sanctuary is one of the perfect destinations for the nature lovers to explore the adventurous and venturesome place.The lush green forest ranges and its mesmerizing scenic views surrounded by oak trees and deodar forests magnetizes one towards.The slopes of the sanctuary are covered with lush green grassland. The sanctuary is home to the mammals like rhesus macaque, leopards, Indian muntjac and crested porcupine, also includes black bear , wild boar and black naped hare.You can also traverse valiant activities such as trekking, angling and bird watching. It is also known for its wide range of flora. It has been a splendid visit to this beautiful valley town of Chail. A serene and quaint place. The tranquillity and peace is exceptional. Very neat. All facilities available. Good view and very nice experience. Indoor games, hot water, room service, park and valley view. It is such a wonderful place. I liked the open air breakfast place the most on the back drop if mountains. Infrastructure is very good, neatly maintained. Location is perfect . Food is yummy. Staff is courteous and cooperative. It is very good place to stay. Room and bathroom are very luxurious. I recommend this retreat for peaceful stay. The Retreat has been designed with love and care based on our years of experience of happily serving thousands of Satisfied Guests.